​The annual wine dinner, is intimately held in Oklahoma City at Mickey Mantle’s Steakhouse, is an exciting event with five courses, wine pairings with specific foods and an appearance by a sommelier of a top winery. This event is limited to 50 guests per dinner. 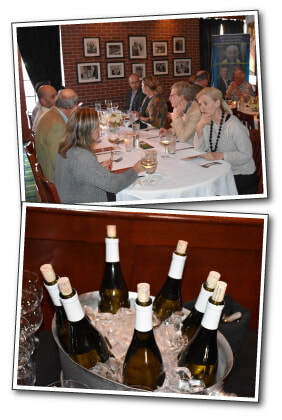 One of our most requested events, we are currently planning our first wine dinner in Tulsa, Oklahoma. More details to come.